Want your organization to grow faster through a new webpage? Or maybe you’re starting a new nonprofit. 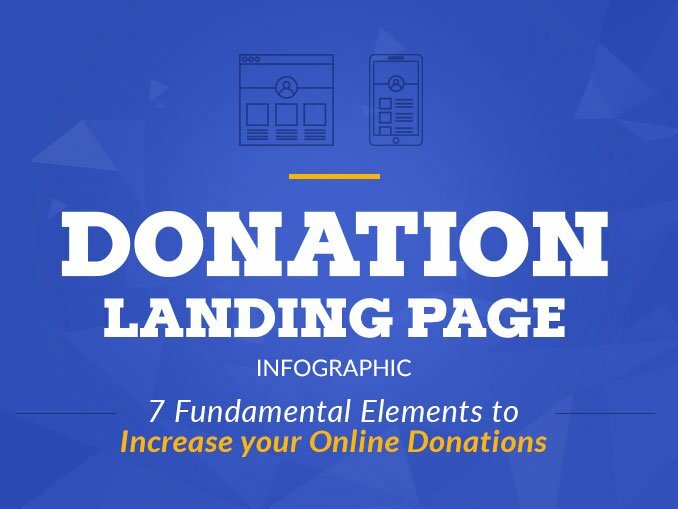 Here are some keys to launching a successful nonprofit website. Your site should clearly reflect the mood and the mission of your organization. Do you want to be playful or serious? Then show it. Think about eye catching slogans and images that will draw visitors in. Remember, you only have a fraction of a second to make an impact online. Design should follow content, not the other way around. If you are focusing on blog posts, make them shine. If video is your thing, use a platform that spotlights them effectively. Also make sure that your content will look good on any device. Will your site be static or do you prefer a more interactive blog style? Why not both? For your website to get noticed, it’s better to update frequently keeping in mind the best search engine optimization (SEO) practices. There are even plug-ins that can automate site updates for you. Content management systems (CMS) are popular now because of their flexibility and versatility. Once your site has been built in a CMS, you can do a lot of updating on your own. This info helps guide planning by building upon success. If your current site can’t track this data, you might want to consider an upgrade. You don’t want to know what might work; you want to know what is working and how to improve. For example, if a post is very popular, you can write a follow-up to garner even more traffic to your site. There are other critical things to keep in mind, for example: Will people be able to donate securely? Can I set up a newsletter sign-up? What about surveys? Can I link to social media easily? The answers to these questions should be clear when you look at re-designing your site. It’s always good to do your homework and know what you want before you start. 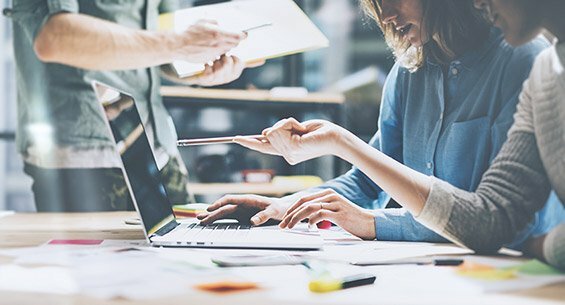 But even if you’re stuck with a site that’s not working, planning a new design based on your content and site visitors is the way to get back on track. Now, scrap everything and re-read this post with your constituents in mind. What do they want to know? Rebuild your responses from there and you should come up with a website that’s a winner. Pick up the phone and give us a call at 800-475-4590 or fill out our online form to receive a free web-assessment and quote for your site. We’d be happy to speak with you about setting up a dazzling - and effective - new webpage! Alyssa Hansen is a Senior Account Manager at Elevation, a full-service nonprofit web design agency. With a background working in nonprofit communications, Alyssa's experience helps clients develop a new vision for their website. When she's not at her desk, she's passionate about microfinance, traveling, and learning new languages.